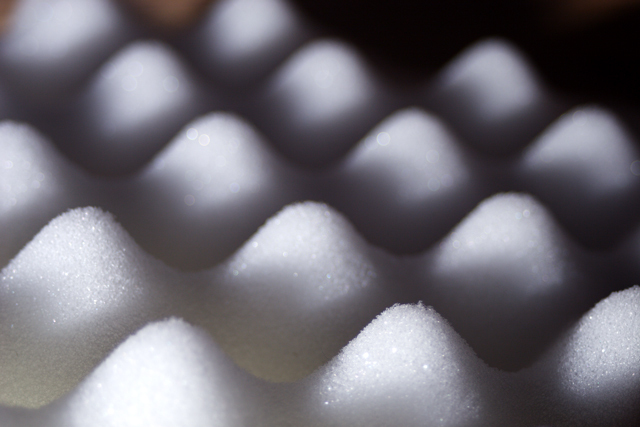 This foam packaging material looked like snow or ice so I gave it a blue hue for added interest. Styrofoam packing? Great visual and title to create an illusion. Nice idea, especially shadows. Wishing for more sharpness and DOF. Geez... thanks for getting an old Hall & Oats song stuck in my head :-P Nice photo! Proudly hosted by Sargasso Networks. Current Server Time: 04/24/2019 11:49:38 AM EDT.